The Arlington Soccer Association offers recreational, developmental and travel soccer, as well as a number of camps, clinics and other programs throughout the year. 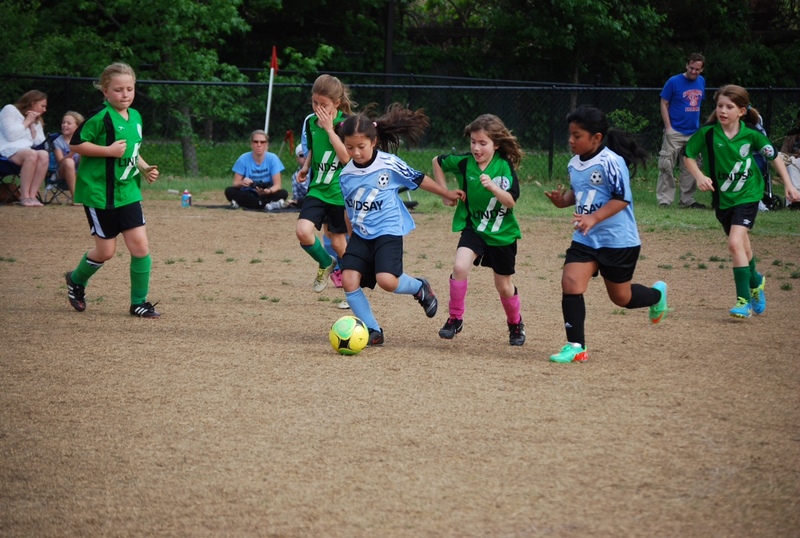 Over 9,000 children take advantage of Arlington Soccer programs each year! The Arlington Soccer Association provides quality soccer programs and experiences for people of all abilities, backgrounds and financial means to encourage personal growth, promote a love for the game, and advance soccer in Arlington and surrounding communities. Arlington Soccer Association will be an inclusive soccer organization that draws people to soccer. We are dedicated to continually developing our programs, activities, and facilities so participants have the opportunity to learn, have fun, and reach their full potential.